The NHL player Jakob Silfverberg had a beautiful summer wedding back home in Sweden when he got married to his long time love Clara. 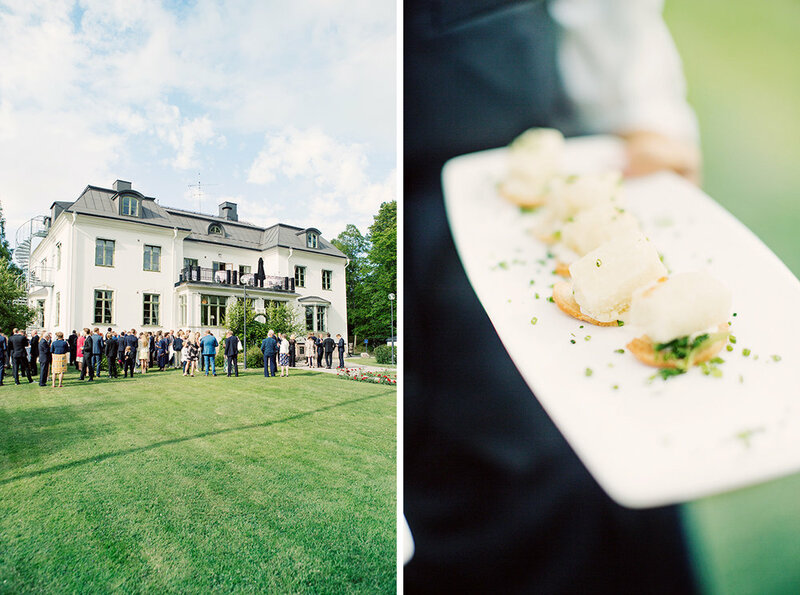 Högbo bruk, no far from Gävle, is a perfect venue for a weddings with the pretty church and a lake in the village. 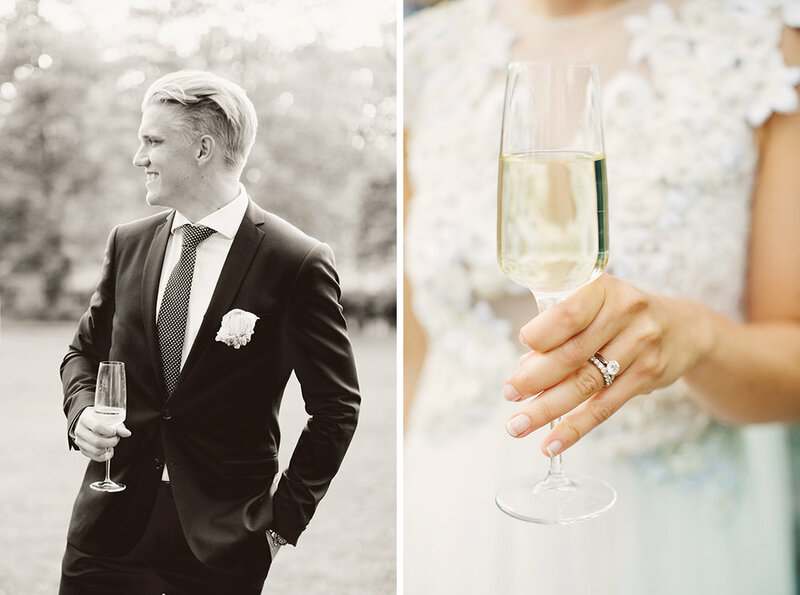 Here are some favorites from Jakob and Clara’s wedding.